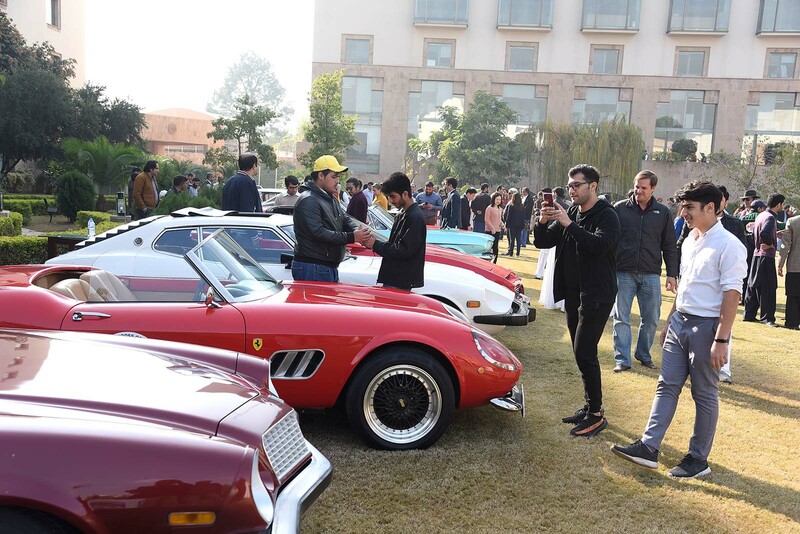 ISLAMABAD, DEC 07 (DNA) – A unique show of vintage and classic cars which, held at the lush green lawns of the Islamabad Serena Hotel, provided a real feast to those having love and liking for the vintage cars. The cavalcade of these classic cars when reached Islamabad, from Lahore, it got a rousing welcome from people of Islamabad. The oldest car dated back to 1922 that remained center of attraction of the visitors throughout the show. Similarly cars from 1956 were also put on display. The holding of the car show is in fact annual feature of Serena Hotels, arranged to provide some different kind of entertainment to people of Islamabad. Not only this, the cars virtually took visitors back to good old times. 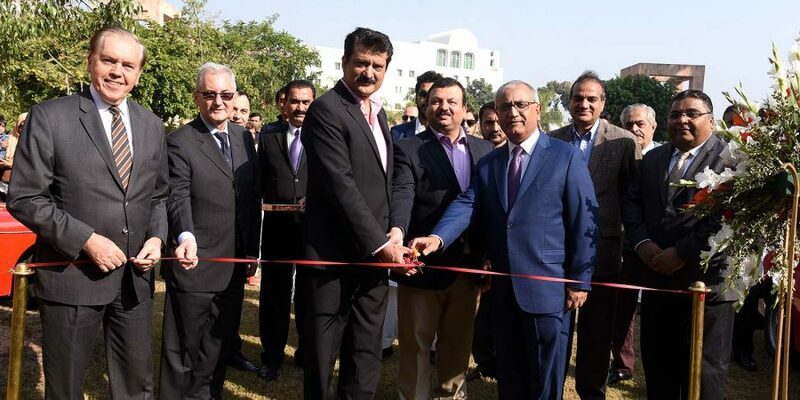 CEO Serena Hotel Aziz Boolani, along with General Manager Michel Galopin, Senator Shehzad Waseem and others inaugurated the event.